When former vice president Al Gore was running for president, few thought he was the life of the party. That lack of pizzazz may have posed a problem for a presidential candidate, who, you may recall won the popular vote. Now comfortably removed from the White House scene, he’s way past that moment, raising awareness for environmental issues, particularly global warming. And last week, celebrating the DVD for An Inconvenient Sequel: Truth to Power at The Monkey Bar, he addressed the crowd, cracked jokes, and chatted with everyone. The party was his! Al Gore’s follow up to the Oscar-winning An Inconvenient Sequel: Truth to Power, brings climate change up to the present moment, or at least up to events before President Trump’s pull out of the Paris Accords. Under the fine filmmaking of a team, Bonni Cohenand Jon Shenk, the documentary goes beyond the terrors of witnessing our ice melting to show what Al Gore has done in training an army of climate leaders to spread the message, and offer solutions.Of course, since I first saw it the Nantucket Film Festival, we’ve had deadly hurricanes Harvey, Maria, and Irma. Places hit are still without power or foliage. Despite the words of the current administration, the devastation is huge. And what about the wild fires in Northern California? What more evidence do we need? The film notes the importance of the Paris Accords, and Gore’s work, along withJohn Kerry and others in forging a global unity regarding our carbon footprint. It also shares Gore’s concerns over the Trump election and the people he has put in office surrounding him, many of them climate change deniers, showing footage of Al Gore entering an elevator at Trump Tower, when he met with Trump to discuss his concerns. But the film does not reveal what went on behind closed doors. 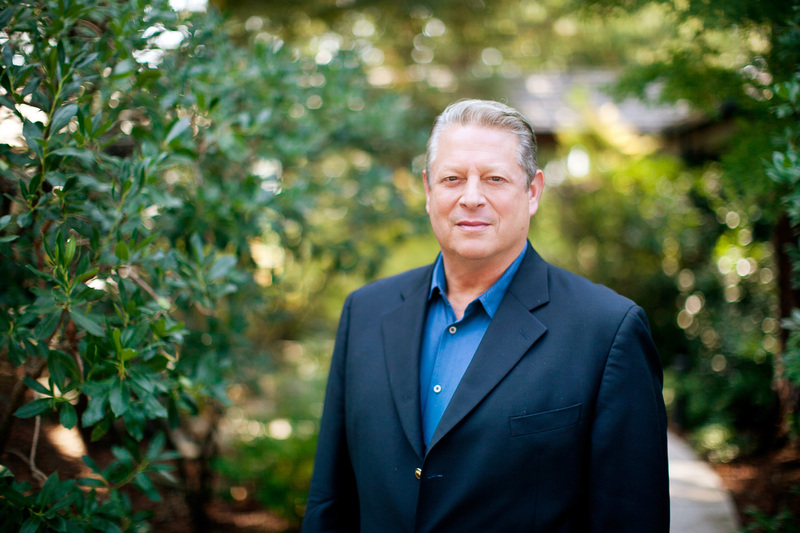 On Trump, Gore does not say much except to assure everyone that regardless of whether the United States really does pull out of the Paris Accords—and we do have a window of hope on this pullout as it would not take effect till November 4, 2020—, individual states, businesses, and corporations, continue to make the changes necessary to stem the destruction of our environment, and unite under the hashtag #wegotthis. This toilet works just about anywhere. 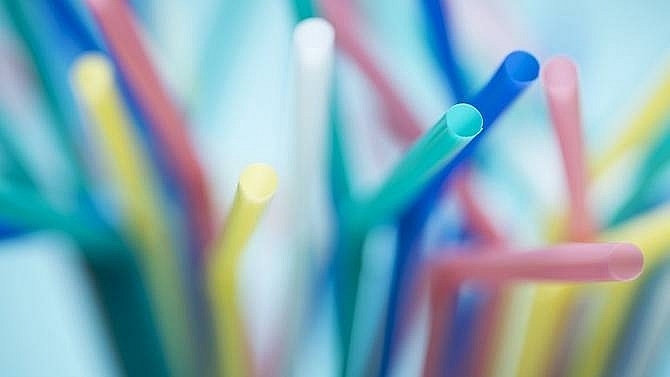 The rules have the potential to be the most ambitious ban on plastics in the world. The eco-homes provide affordable housing to the city's underprivileged.